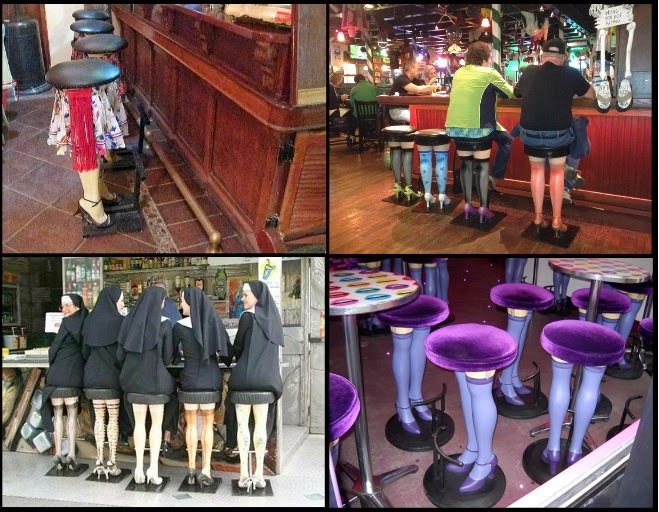 Imagine you are entering in a fashion bar or in that new restaurant in your city and facing these weird funny bar stools! Your first thought may will be “I won´t sit on this” but after a while it´s impossible not to want take a funny picture sitting on these funny and creative things! 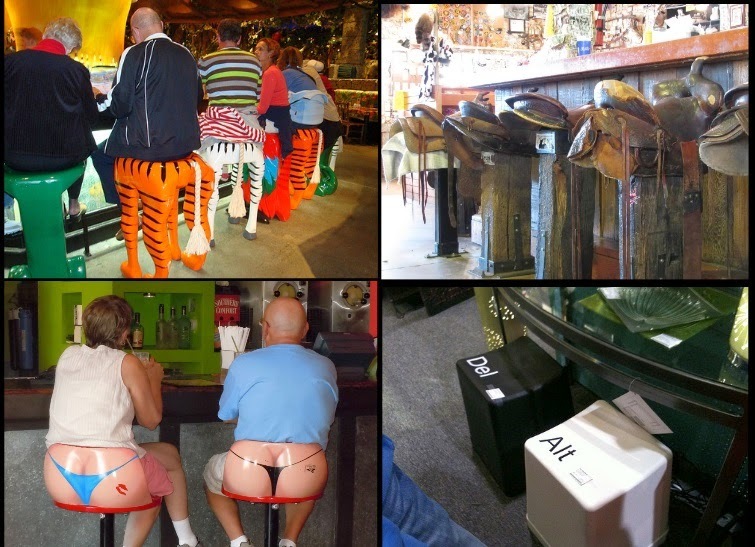 From women legs to animals´ paws these stools are becoming the new trendy in many countries around the world! Restaurants and pubs owners are using this idea to transform the environment of their shop and clearly they are being successful in it. The stools grab the attention of anyone that pass in front of the place and bring lots of curious people to inside. 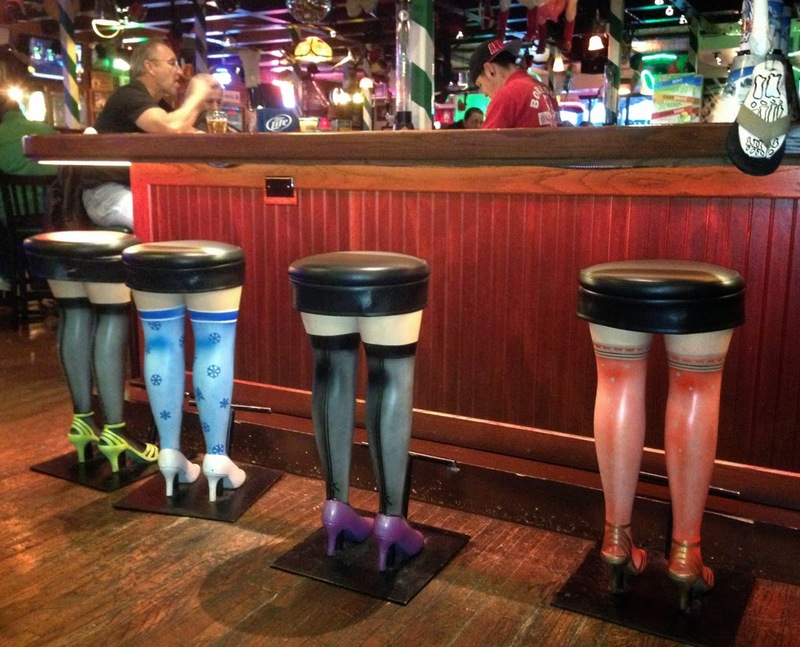 However, if you don´t have a restaurant or a bar and still wants to have these funny stools you can use them to decorate your barbecue area or a room in your house! I´m sure your friends will have lots of fun every time you invite them to visit your home. Note: We do not sell these bikini bar stools!